I have selected 20 of my favorite new and unreleased poems to publish for others to enjoy some sweet and sunlit bliss, states Jimmy D Robinson. Almost everyone feels better when they think about sweet delicious fruit and sunny weather, don’t they? Illuminating the world of modern prose, American poet Jimmy D Robinson is preparing his next book titled, "Apples Cherries & Sunshine,” for worldwide release this coming summer. Published by Jimmyland Corporation, the latest Robinson poetic masterpiece features 20 new and original poems, which marks book number 17 in the catalogue. 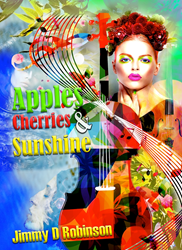 "Apples Cherries & Sunshine” will be available to retailers in hard back and eBook online versions. Along the lines of a modern day Rod McKuen, Jimi Hendrix, Janis Joplin and Ron “Pigpen” McKernan, Jimmy D Robinson radiates his soul through his poetic songs and vocal stylings. His productions have charted well on Billboard’s Club Play charts and Europe’s Music Week and DJ Buzz charts for the last 10 years. The true distinction that sets Jimmy D Robinson apart from other poets is his visionary spirit and boundless creative drive. Many of Robinson’s poems are brought to life through music with sung and spoken word interpretations. Robinson’s label Mind Juice Records currently works with such legendary artists as Moto Blanco, Josh Harris, Carol Jiani, and A Flock of Seagulls. Creating works of art with each celestial poem, Robinson also makes vocal appearances on the songs right alongside his Grammy Award winning artists. 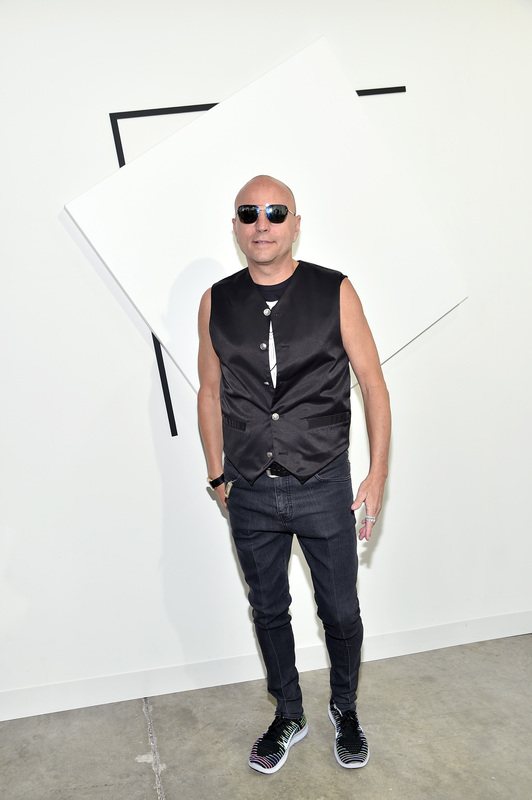 Jimmy D Robinson, a native of West Palm Beach, FL, is the founder of Jimmyland Corporation. Robinson is also the owner of J Music Group and Mind Juice Records, two burgeoning independent record labels with abundant catalogues of original Billboard-charting songs from iconic musicians like: A Flock of Seagulls, Melba Moore, and Carol Jiani, as well as several street and club artists. With seven U.S. hit singles and numerous European club chart hits under his belt, Robinson’s successful venture into dance and chill music has been a stroke of genius and luck. Robinson curates all of Mind Juice Records and J Music Group’s releases, which draw inspiration from lyrics found in his sixteen self-published modern poetry books. Robinson’s published works have earned him a sterling reputation in the world of publishing and music. Widely recognized as one of today’s most prolific writers, Robinson’s poetry, lyrics, and dance music productions reflect the hardships he has endured and the joys of overcoming them. Penning his words with stark reality—writing of the human condition—loneliness, love, desperation, hope and joy, Robinson uses his craft to convey his celebration of life. Follow Jimmy D Robinson on Twitter: @jimmydrobinson. Preview Jimmy's music on SoundCloud.